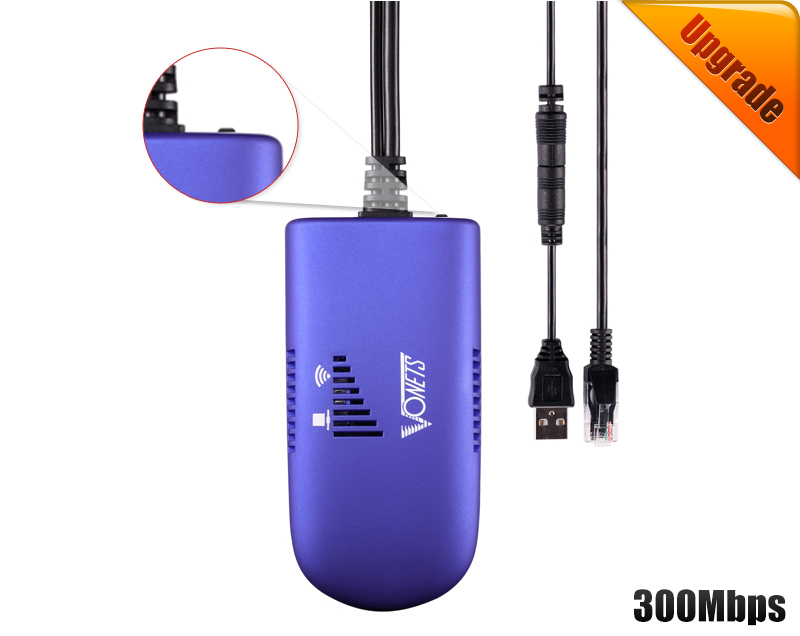 VAP11G-300 is a professional 300Mbps WiFi repeater that is elaborately developed by HouTian Network, the original creation D/A temperature compensated auto frequency control technology (TAFC), it solved the common failing of the traditional wifi signal or wifi products that easily drop the network, make sure the lasting stability to ensure that the WiFi signal is not dropped. 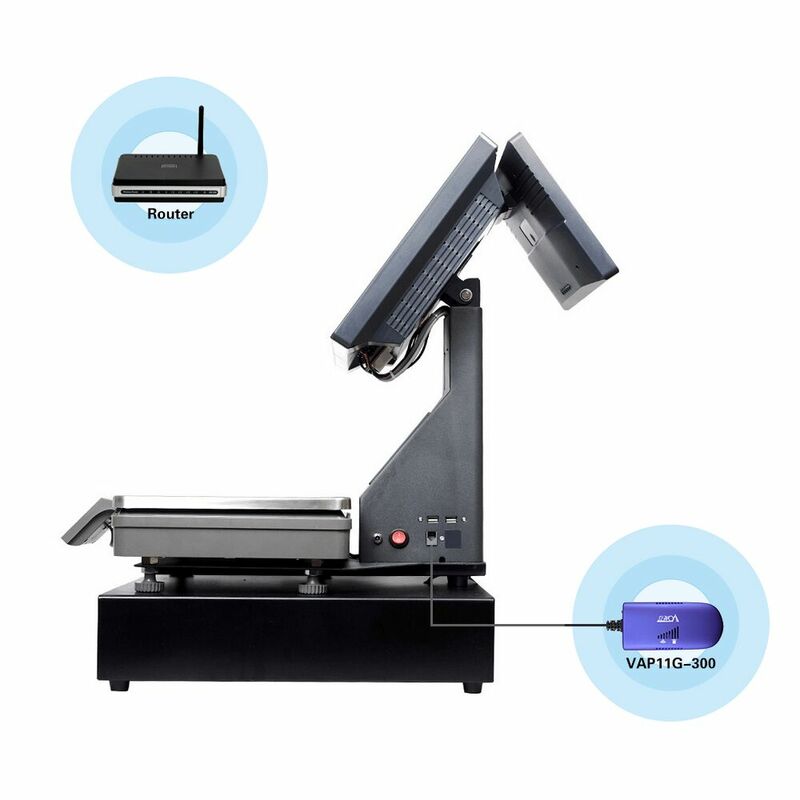 It is based on IEEE 802.11N standard, can extend WiFi Network range, provides the stable transmission up to 300Mbps, also is compatible with IEEE 802.11B and IEEE 802.11G standard. 1. Environmental, Safe, Portable, Mini. 2. Input voltage (DC5V-15V), Needn’t extra power supply, reducing e-waste. 3. 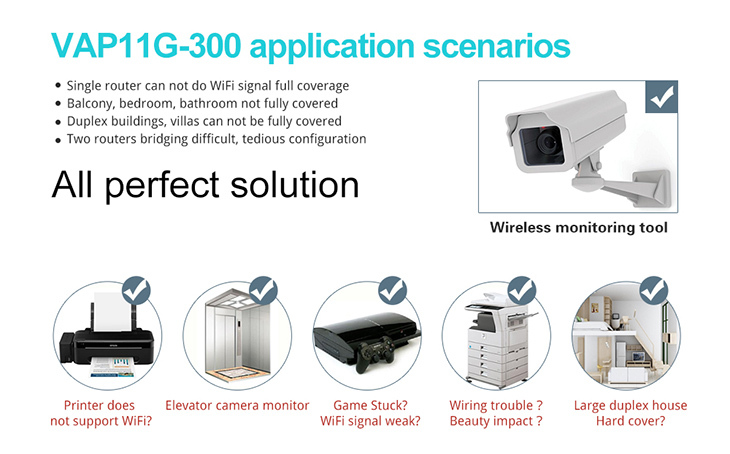 Support 802.11b/g/n WiFi transmission protocol, 300Mbps rate of transmission. 4. 2.4G RF power: 14.5dBm/16dBm Adjustable. 5. The transmission distance (without obstacle) : 100 meters. 6. 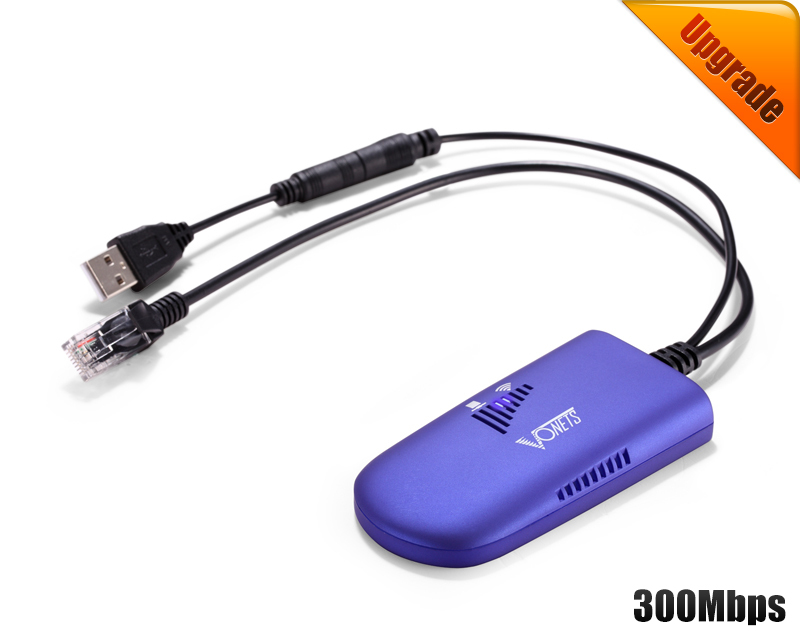 Support connecting more than 20pcs WiFi terminal at the same time. 7. Professional intelligent WiFi repeater. 8. Electronic scales dedicated wireless bridge/wifi bridge. 9. 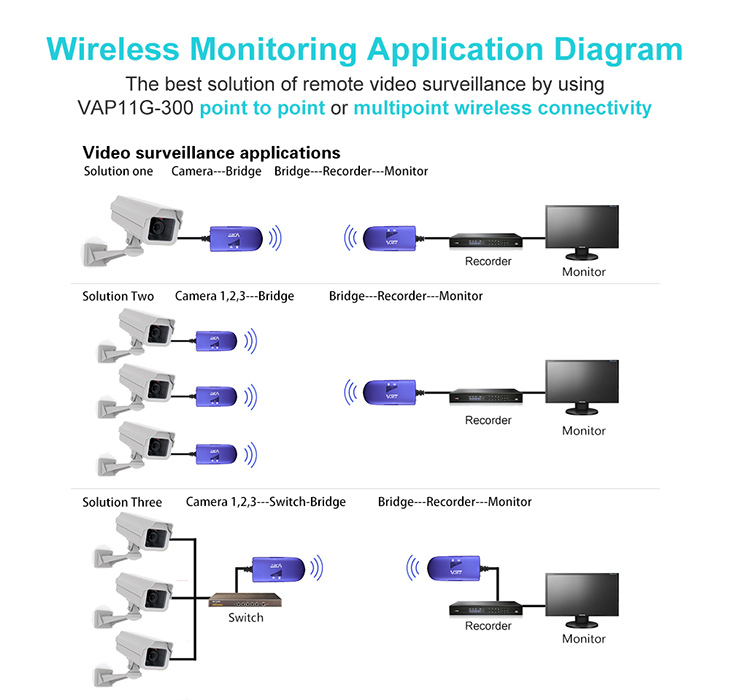 WiFi intelligent bridge function, Wireless switch wired, wired switch wireless, intelligent switch. 10. 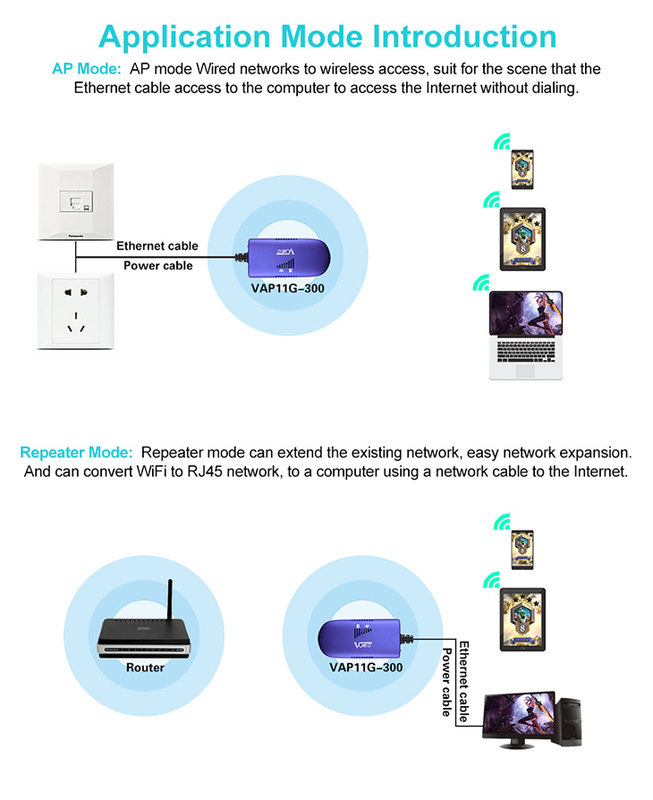 WiFi intelligent repeater mode, it supports WiFi hot spots scan automatically and WiFi hot spot memory function. 11. Support turn off the wifi hotspot function. 12. Support WEB remote firmware upgrade, can get the latest firmware free. 13. Support local WEB management, Chinese and English configuration interface. 14. 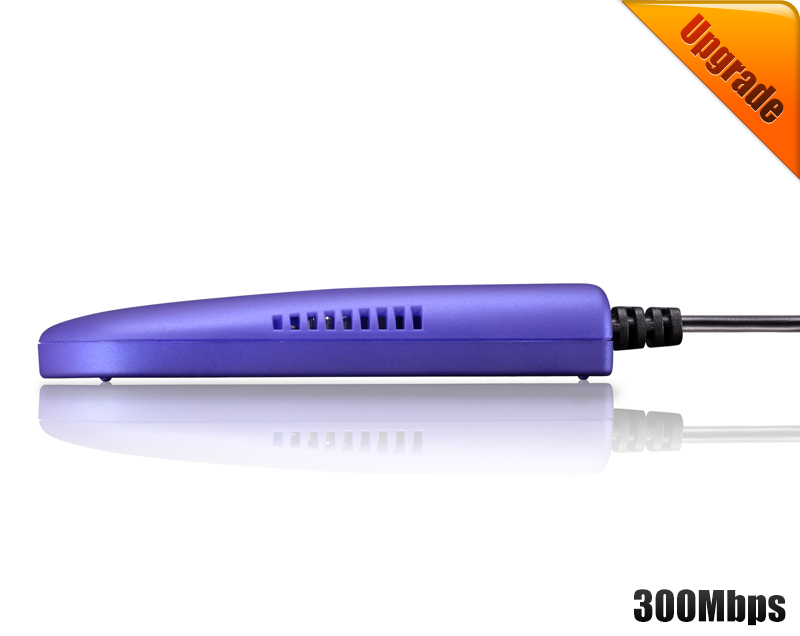 It can be USB powered, easy to use mobile power supply. 15. Adopt the original creation D/A temperature compensated auto frequency control technology (TAFC), make sure the lasting stability to ensure that the WiFi signal is not dropped. 16. Original creation VDNS virtual domain configuration technology to solve the user’s trouble of configuration. 17. Support WPA-PSK/WPA2-PSK, 64/128/WEP security mechanism. In the software operation, Houtian network uphold the consistent simple, user-friendly design, abandoned the verbose of IP setup for traditional wireless repeater, using the virtual domain configuration techniques(VDNS)configuration, and also support the use of IE browser configuration and PC-specific software configuration(no IP connection), on the steps, it is even more concise, no redundant operations, which greatly facilitates the use of different levels of user.